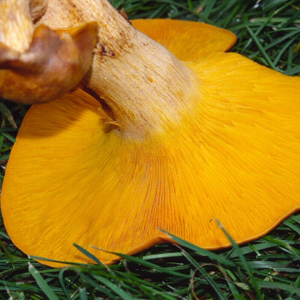 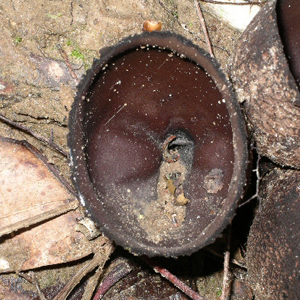 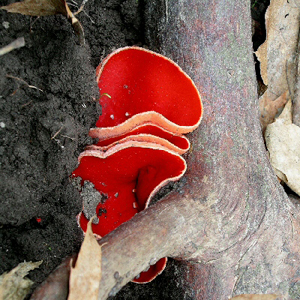 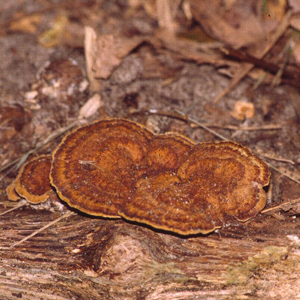 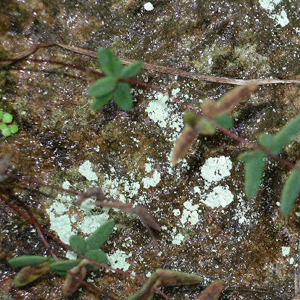 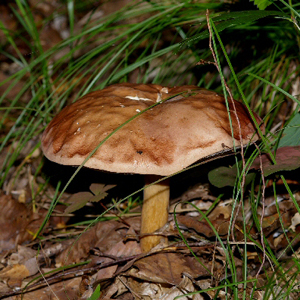 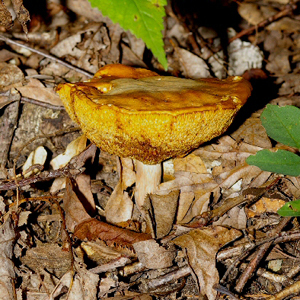 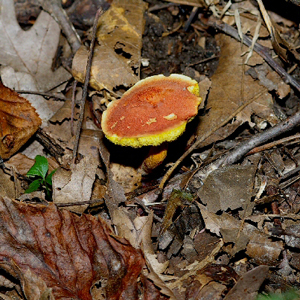 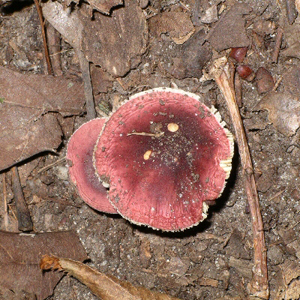 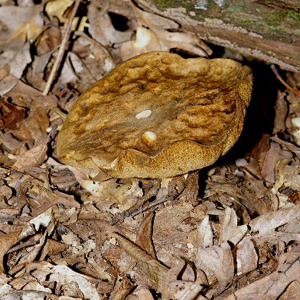 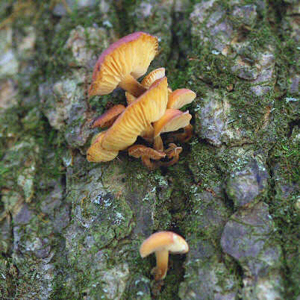 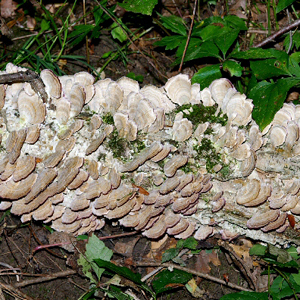 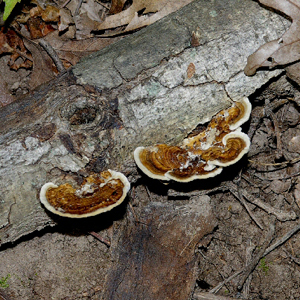 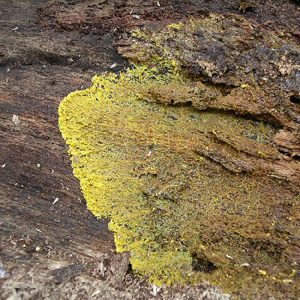 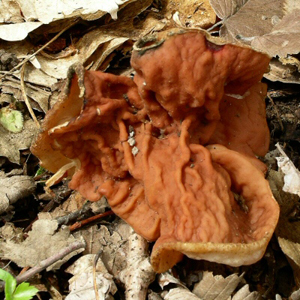 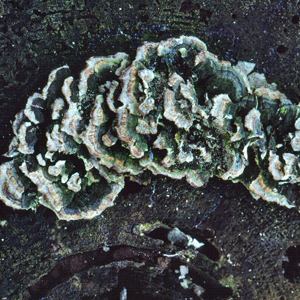 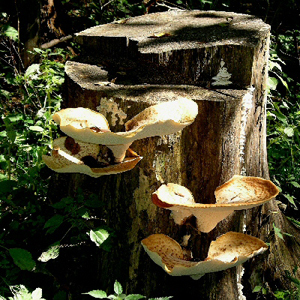 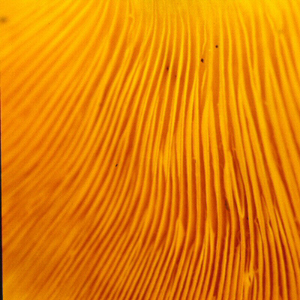 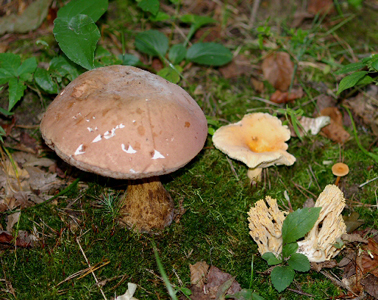 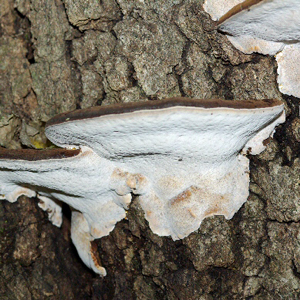 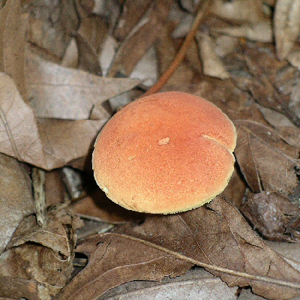 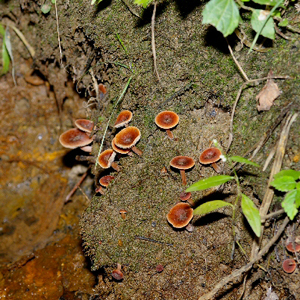 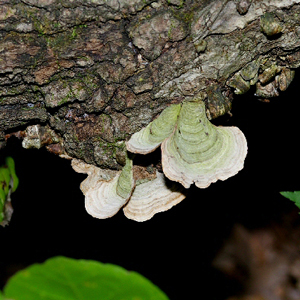 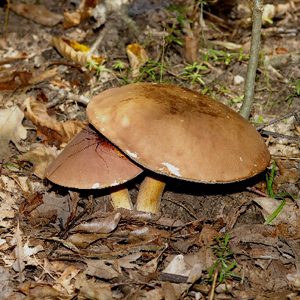 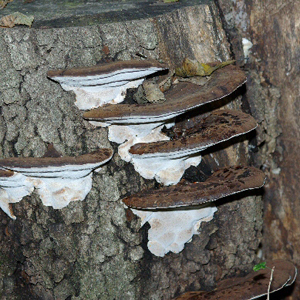 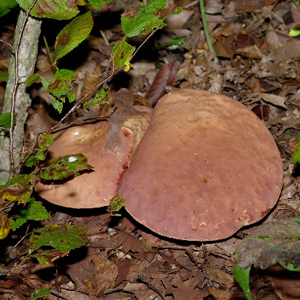 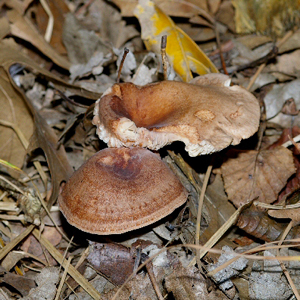 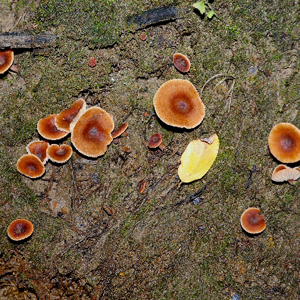 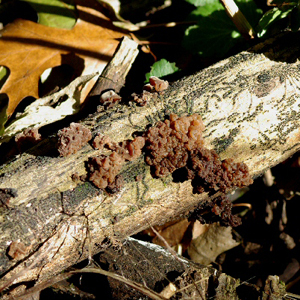 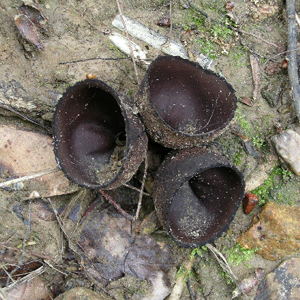 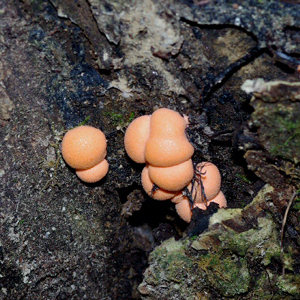 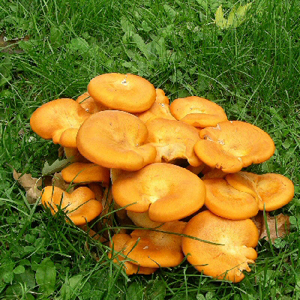 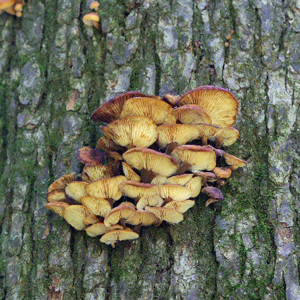 Coltricia cinnamomea Coriolus versicolor Boletus sp. 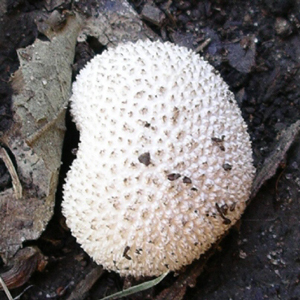 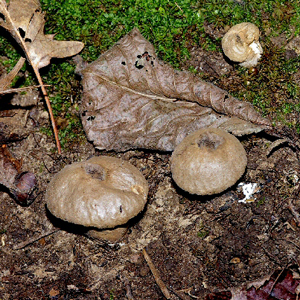 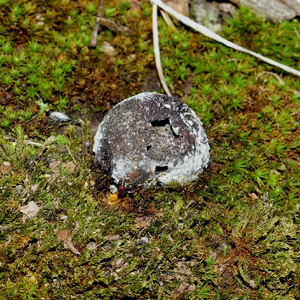 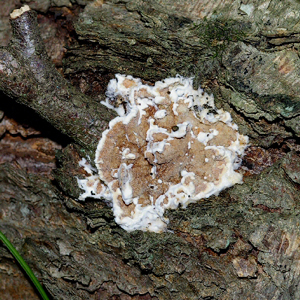 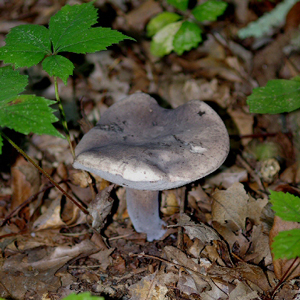 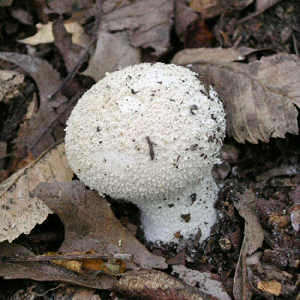 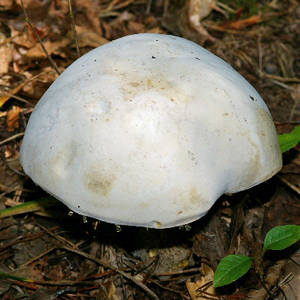 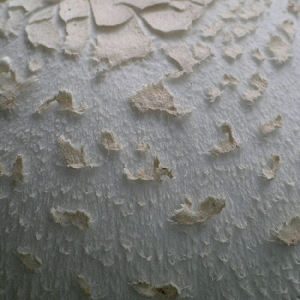 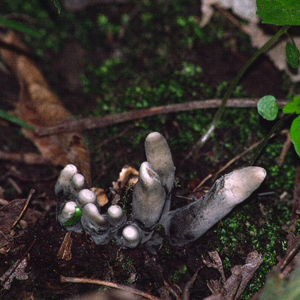 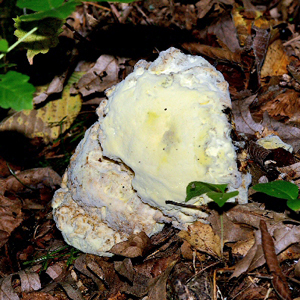 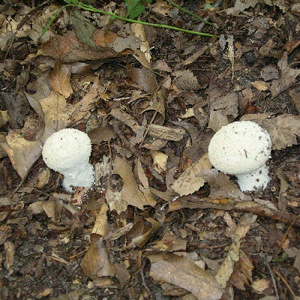 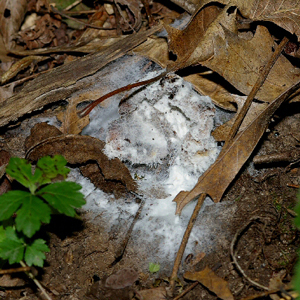 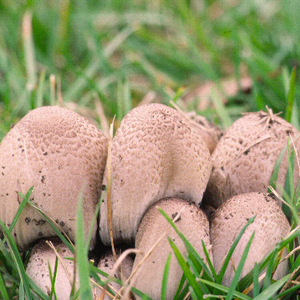 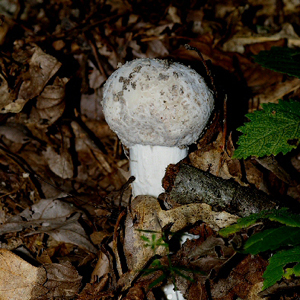 Amanita vaginata Ischnoderma resinosum Lycoperdon sp. 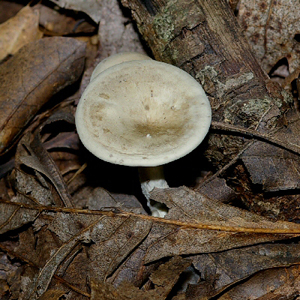 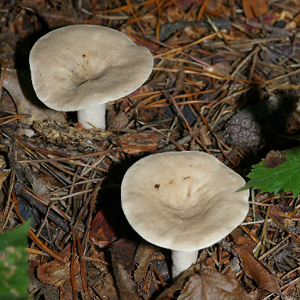 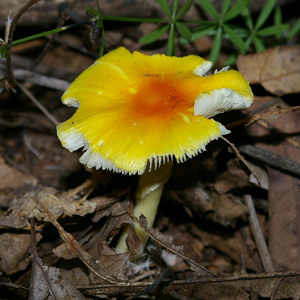 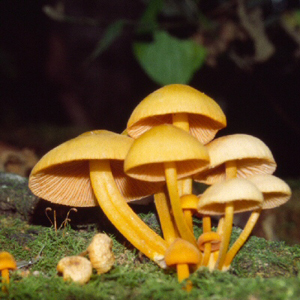 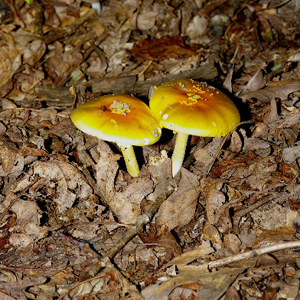 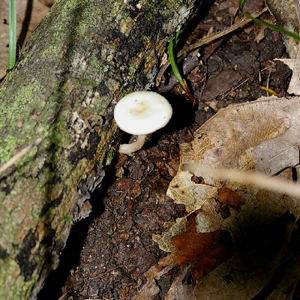 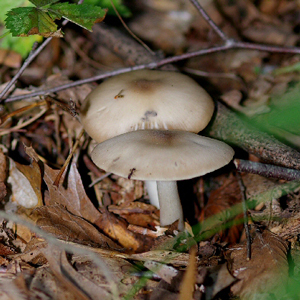 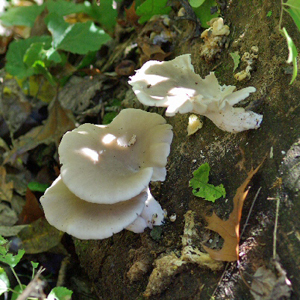 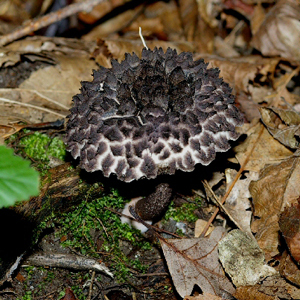 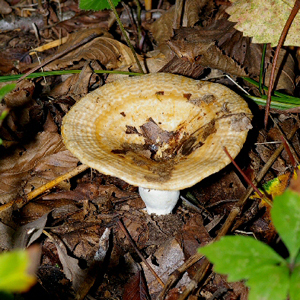 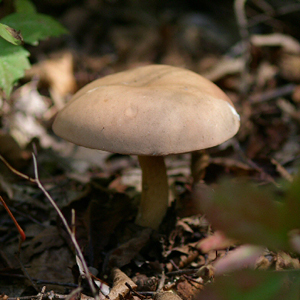 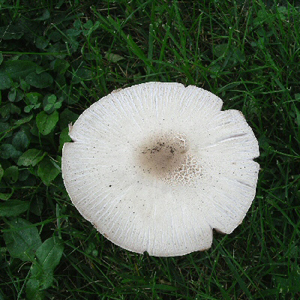 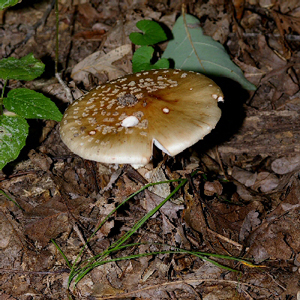 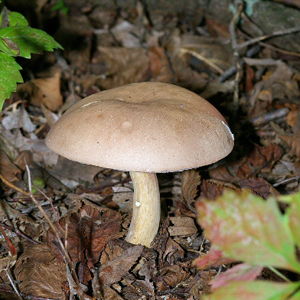 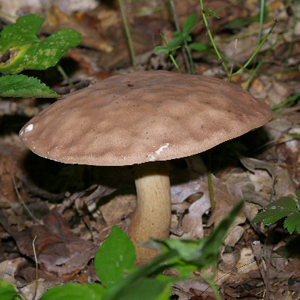 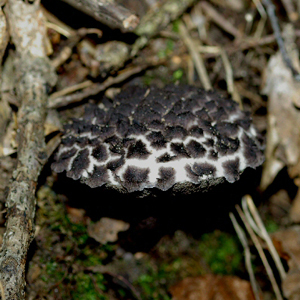 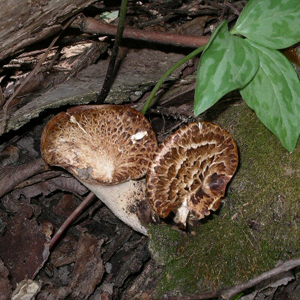 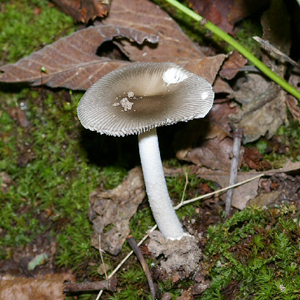 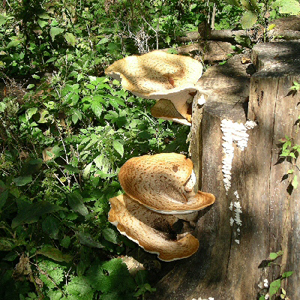 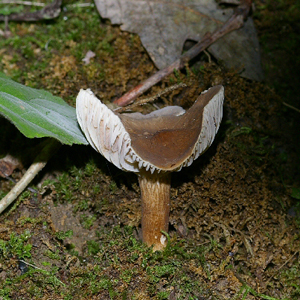 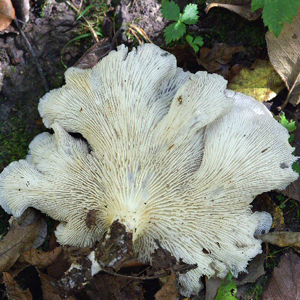 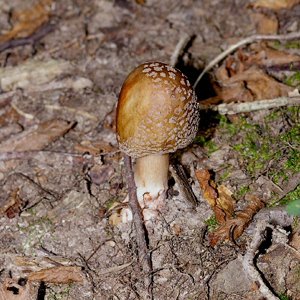 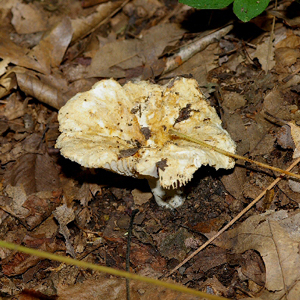 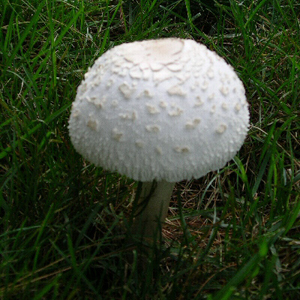 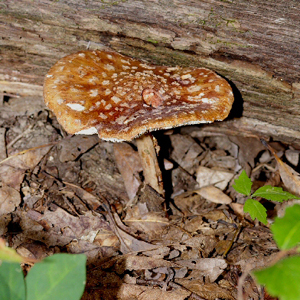 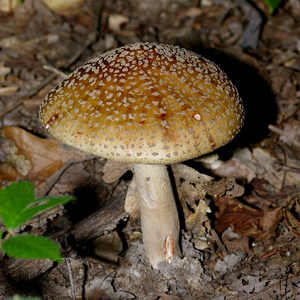 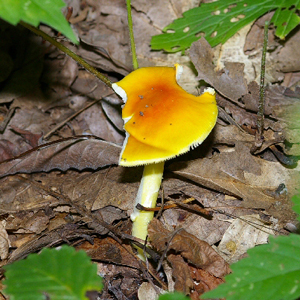 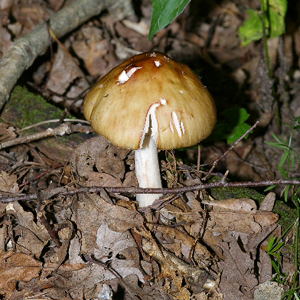 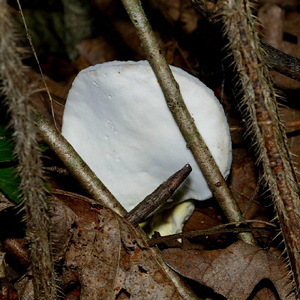 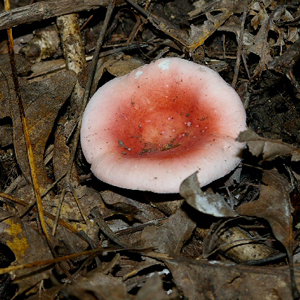 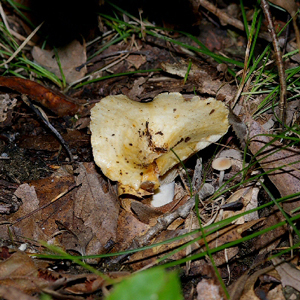 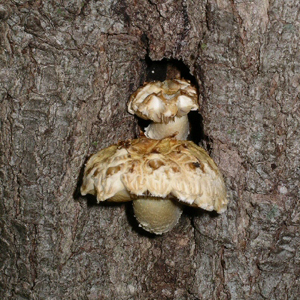 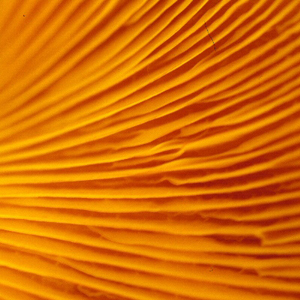 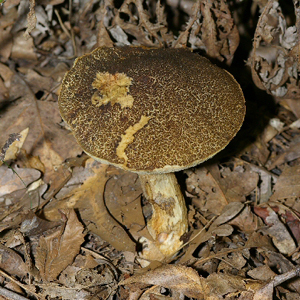 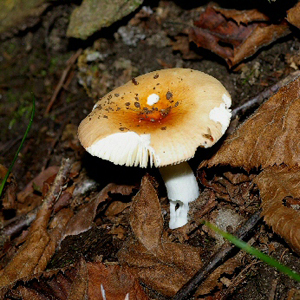 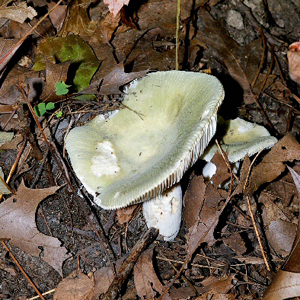 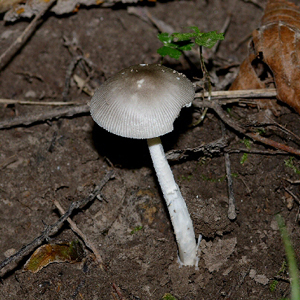 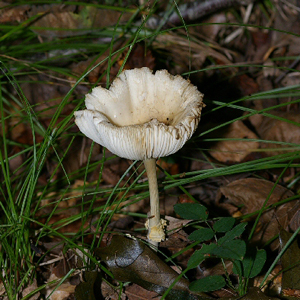 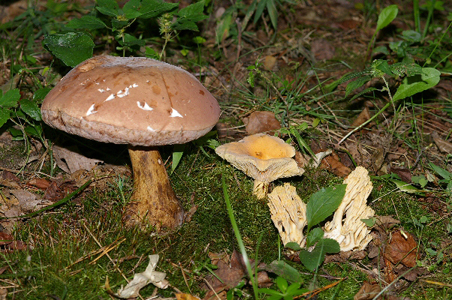 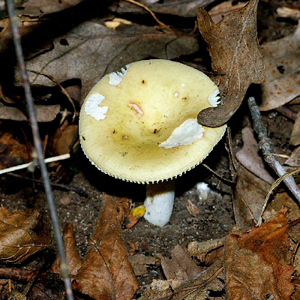 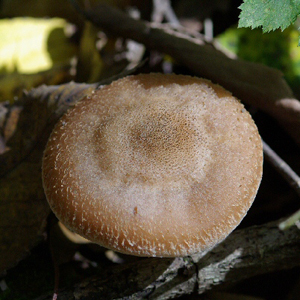 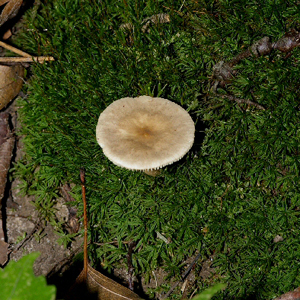 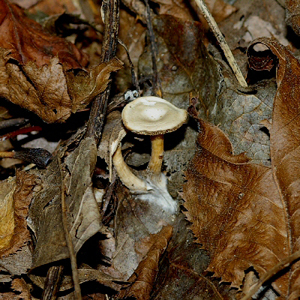 Amanita sp. 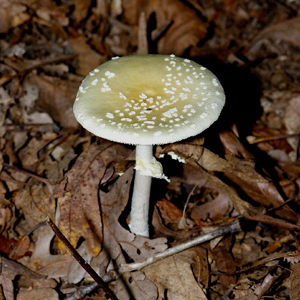 Amanita sp. 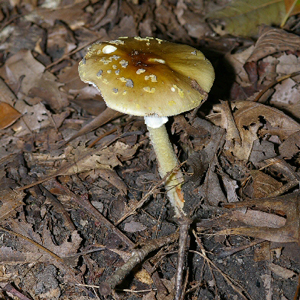 Amanita sp. 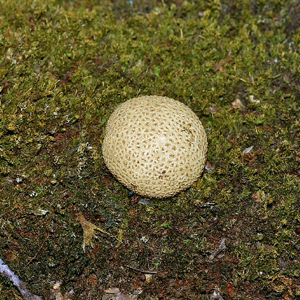 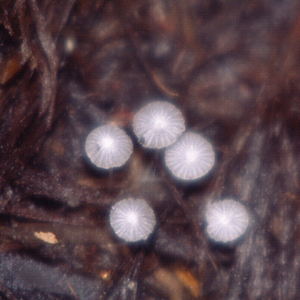 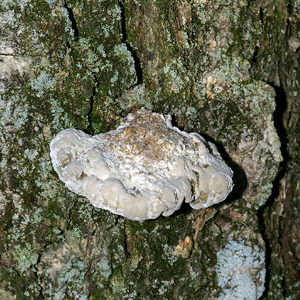 Chlorophyllum molybdites Chlorophyllum molybdites Lycoperdon sp. 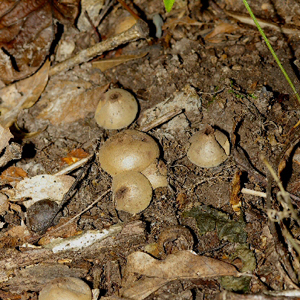 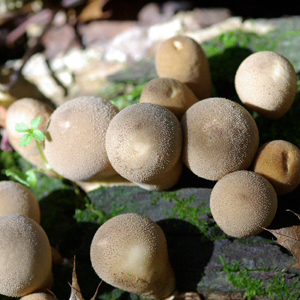 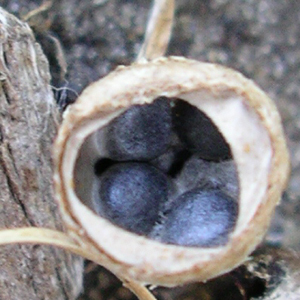 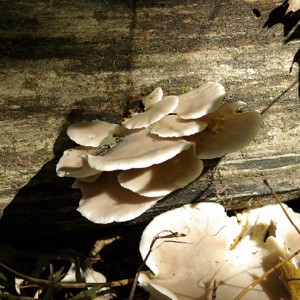 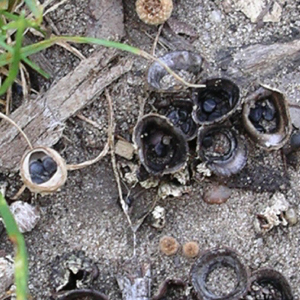 Cyathus stercorius Cyathus stercorius Lycoperdon sp.